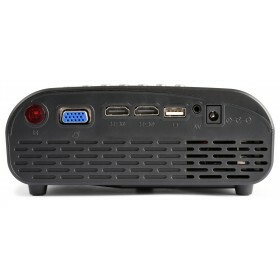 With this P10 Entertainment Projector you can enjoy movies, sports, videos, pictures and more everywhere. 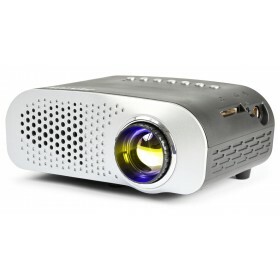 Due to its light weight and small size the projector is easy to carry. Simply connect with HDMI to a laptop or other source and you turn each room into a home theatre. 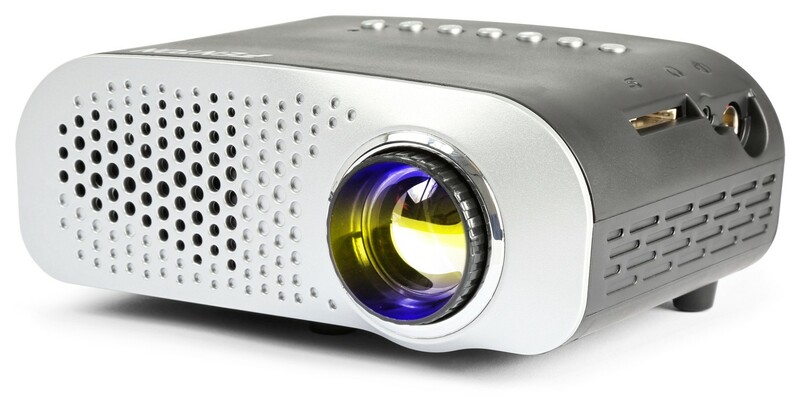 The projector is equipped with a 3.5mm Jack to connect an external speaker or audio system. 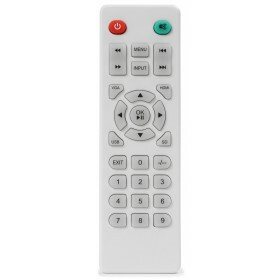 The P10 Entertainment projector comes with remote control.